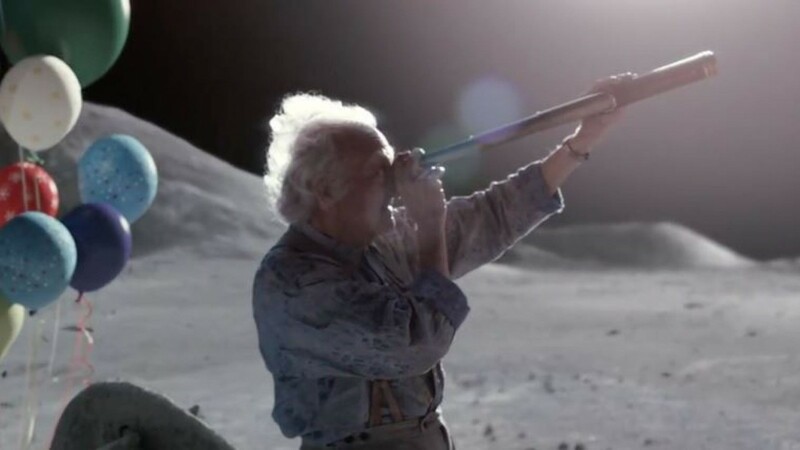 Another year, another John Lewis Christmas advert. The now annual festive tearjerker has done wonders for the department store’s brand, but as others start threatening to beat them at their own game, does John Lewis need a new approach? Since their return to TV in 2007, John Lewis has been releasing progressively more emotive and high-budget Christmas ads every year, with the phenomenon reaching fever-pitch in 2013 with their ‘The Bear and the Hare’ campaign. 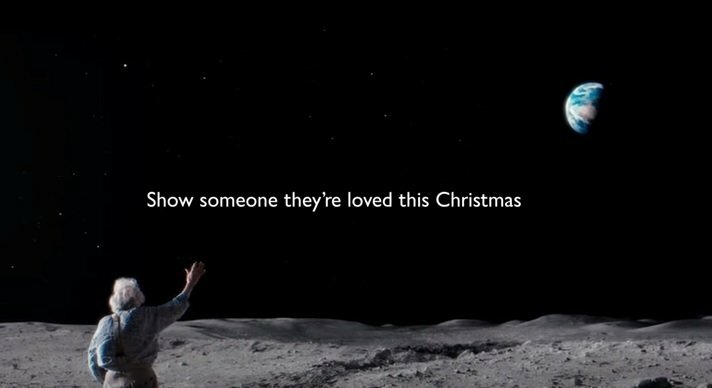 The highly emotive adverts have been accompanied by messaging to match, promoting John Lewis as a brand tuned into to all the same things we love about Christmas: family, giving, and love. (Lots and lots of soppy, prime-time love.) Such has been the success of these campaigns that the John Lewis Christmas advert has rapidly established itself as a festive tradition, sat snugly alongside mince pies and garish knitted jumpers in the pantheon of much-anticipated yuletide inevitabilities. Others have been taking note. The commercial and brand opportunities available as the result of nailing a campaign linked to the retail world’s biggest month have led to numerous other brands putting their own spins on the formula, and some have come up with different and (whisper it) potentially more effective results. 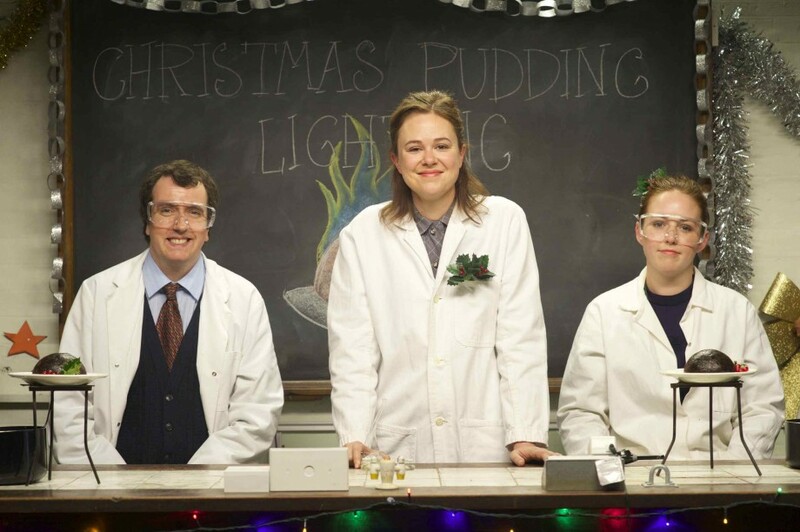 With this year’s ‘School of Christmas’ campaign, Lidl has overcome its ‘foreign’ and ‘budget’ identity by celebrating British Christmas traditions in an old school, heart-warming, and ultimately very funny way. The campaign hits all the right notes when it comes to festive sentiment, but does it in a way that is relatively low budget, doesn’t feel forced, and which genuinely enhances the positioning of the brand as a good value alternative, high quality for the usually tribal British food shopper. John Lewis finds itself trapped in a repeat formula based on mass expectation of high budget, sentimental mini-movies where people are now almost looking to find fault. The endless stream of spoofs over the last week is testament to this. Next year’s offering, therefore, has the potential to be make-or-break for this fledgling Christmas tradition. Perhaps they should tweak the formula away from high budget tearjerkers and take leaf out of Lidl’s book, developing a campaign that maintains the crucial Christmas sentiment but does so in a less obvious, try-hard and expensive way. However, John Lewis’s previous success could prove to be their downfall in the battle for our festive hearts. God help them and their sales figures if they were to change tactic wholesale, robbing millions of consumers of what they now feel is a Christmas tradition.